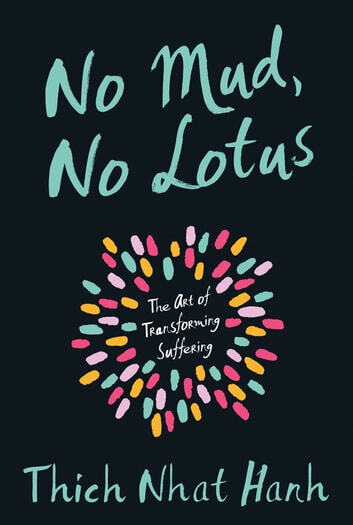 No Mud, No Lotus introduces ways to be in touch with suffering without being overwhelmed by it. 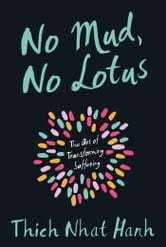 "When we know how to suffer," Nhat Hanh says, "we suffer much, much less." With his signature clarity and sense of joy, Thich Nhat Hanh helps us recognize the wonders inside us and around us that we tend to take for granted and teaches us the art of happiness.